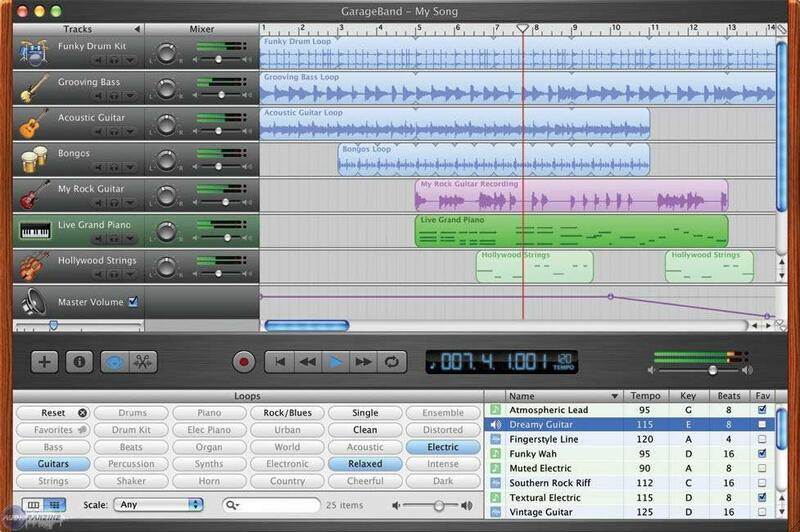 Apple Updates GarageBand to v5.0.2. 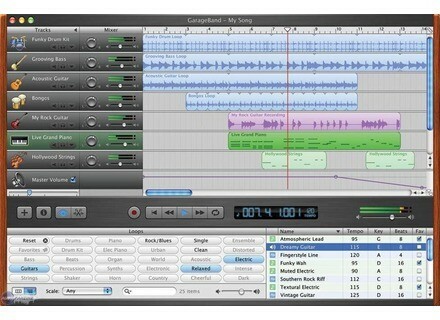 GarageBand, Loop Sequencer from Apple in the GarageBand series. This update addresses general compatibility issues, improves overall stability, and fixes other minor issues. * Improved purchasing experience for Artist Lessons in the GarageBand Lesson Store. * Accessing installed Jam Packs in the loop browser. The update is recommended for all users of GarageBand '09 and is required to use the Lesson Store. Ableton Updates Live 8 To v8.0.4 Ableton has updated Live 8 and Suite 8 to v8.0.4.